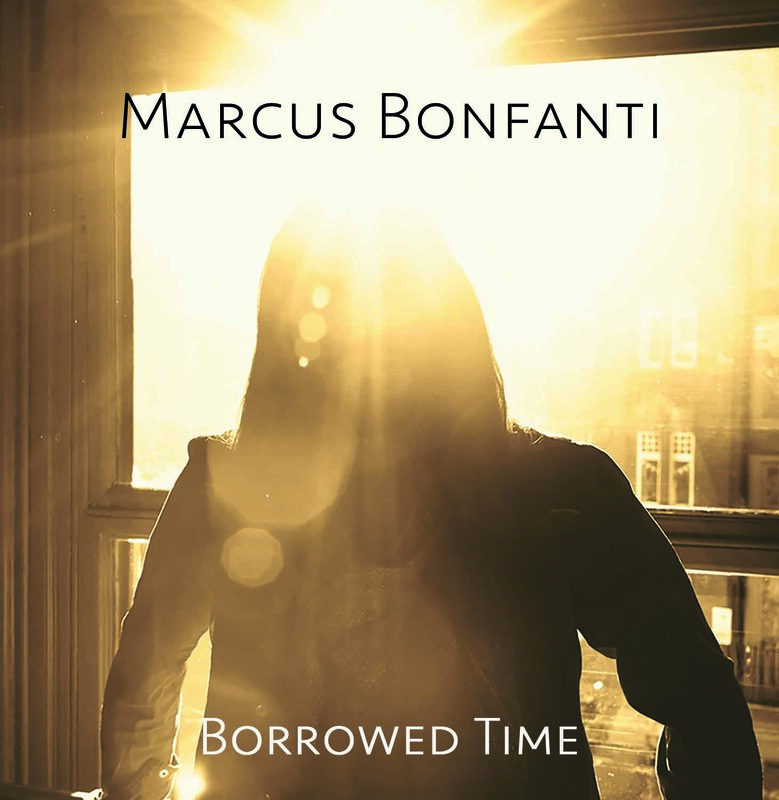 Borrowed Time, the latest offering from Marcus is an acoustic E.P with a giant heart and soul that encapsulates emotions of hope, love, fear and addiction as Marcus delivers lyric driven vocals of six numbers and guitar playing that adds the punctuation to the words. The opening track Layla is full of yearning and by the end of the four minutes you know this is a very different Layla from the other song of that name. This is an acoustic track that deserves airplay across the networks. The next song has a harsher and more percussive feel to the guitar sound and is all about lost love as the title sums up the sorry tale All She Ever Wants… the lyrics continue … is what you don’t have! The strongest song on the album is Snowflake which came about combining the current obsession with Frozen and Addiction so we have a brilliant song about Cocaine, a real contender for 2015 British Blues Awards Songwriter of the Year could this be the second time Marcus wins? The version of the John Henry Blues a traditional American tune shows the skills of this troubadour when he is telling a story, the vocals shape and colour the words which in Marcus’ version has a gospel feel and the steel hammer is a tool to be cherished even worshipped. The penultimate track is Don’t Make Miss Me You, has a gentler tempo and a guitar intro that gently leads you into the lyrics that again are full of yearning and doom around the corner, this is singer who knows how to deliver so that every word and painful emotion is articulated so the listener can travel the same road as the artist sharing the pain and agony; the longest track but definitely not a second too long. All too soon the E.P. is on the last track Death Of Me where the deep vocals from Marcus leave you wanting so much more this is a stylish album demonstrating the depth and power that one man, his guitar and voice can deliver with passion. The title is fitting as Marcus had a spare day so went into Abbey Road Recording studio and created the E.P. by utilizing in the real sense Borrowed Time in his hectic schedule. His guitar playing is strong, vocals clear as a bell from the first note to the last this is an album that gets under your skin and you just cannot ignore the sound worm that says play it again; borrow yourself some time sit back listen and savour every note and lyric on Borrowed Time it is a fabulous way of spending twenty-five minutes of your life listening to this lyric drenched E.P.If you want to know a bit more about the songs and have visuals as well a DVD is available as well. I bought the DVD hoping to get the songs, and I was disappointed because it only contains short clips of them, with a lot of talk. Possibly good for the serious fans who want all the chat about the songs, but not what I wanted at all and not clear from the packaging (which shows a track listing, but no indication that you don’t actually get those tracks). £10 wasted because of misleading packaging. He was incredible live, too – which is why it’s so disappointing not to have the tracks I was hoping to get. I’ll have to buy the EP and see what I can get for the DVD.